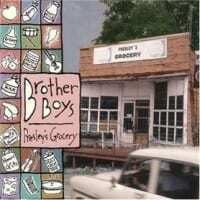 The Brother Boys sound like a modern combination of The Everly Brothers with Elvis's rockabilly drive. They offer up a jaunty mixture of old and new tunes distinct enough that any soundalike comparisons are academic. 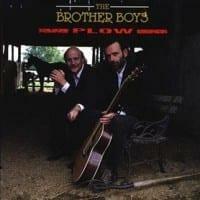 One low point is an attempt to recast "I Don't Care If the Sun Don't Shine"; the Elvis version is just too epochal to be outshined.The playing is hot, and the album sounds crisp and immediate. 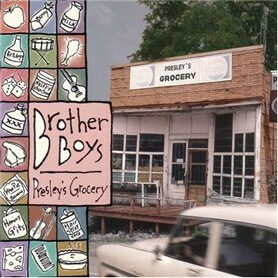 Presley's Grocery is a good album for fans of country vocals who need a break from bluegrass and the outlaws. Track Listing: 1. Gonna Row My Boat – 2:13 2. I Got over the Blues – 2:07 3….